Can't open Biome - or World settings? PixelHamster Did you selected the object with world edit? This isn't working for me for some reason, I even increased the world settings and read through the wiki several times. The biome shows on the list but it doesn't generate. ch3rry_p0pper I have the same error, and i have the config equally, what version of the plugin are you using? Change browsers, the code is available but if you cant see it your browser isnt working properly. Displays fine in Chrome but not in edge. Not sure about firefox but almost everything that works with chrome works with firefox so Im sure it does. the biome and setting drop downs are blank?! 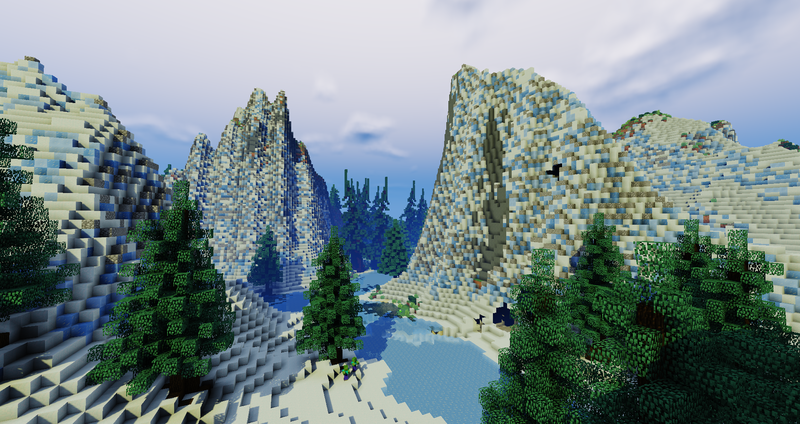 Will the world settings effect other custom biomes? I have tried over and over again. 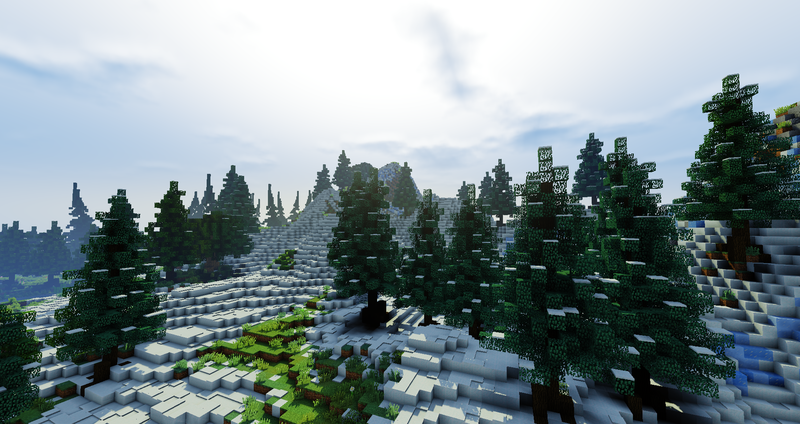 I don't know how to install the biome, I have put in the .json file into the custom biome folder. All EWG will do is list the biome in the biome list in game, but it says can not find that biome when i try to tp to it. If someone can provide a list of instructions on how to solve this, that would be greate. 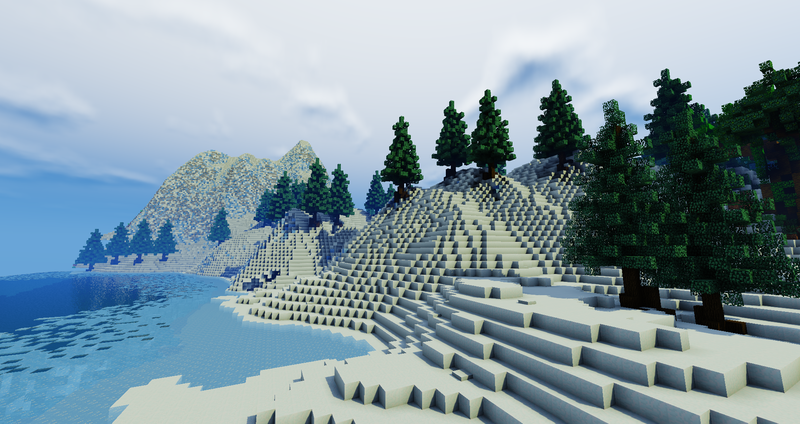 Prisma p.s the server will also stop when I try to modify the world-settings.json while trying to add this biome.